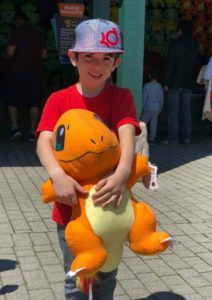 This is a sponsored post written by me on behalf of Canada’s Wonderland. 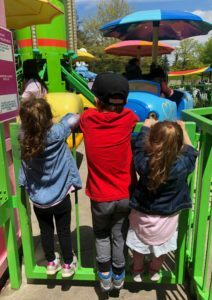 The first visit to Canada’s Wonderland marks the beginning of the warm weather season for our family. Once the park opens in the spring,, we eagerly await our first visit to the park and everything it has to offer! 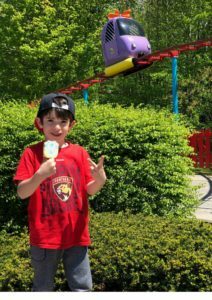 Amongst our family, we have a variety of amusement park lovers, all for different reasons. We have a thrill seeker, a games lover, a foodie and one who is after some good old-fashioned fun! 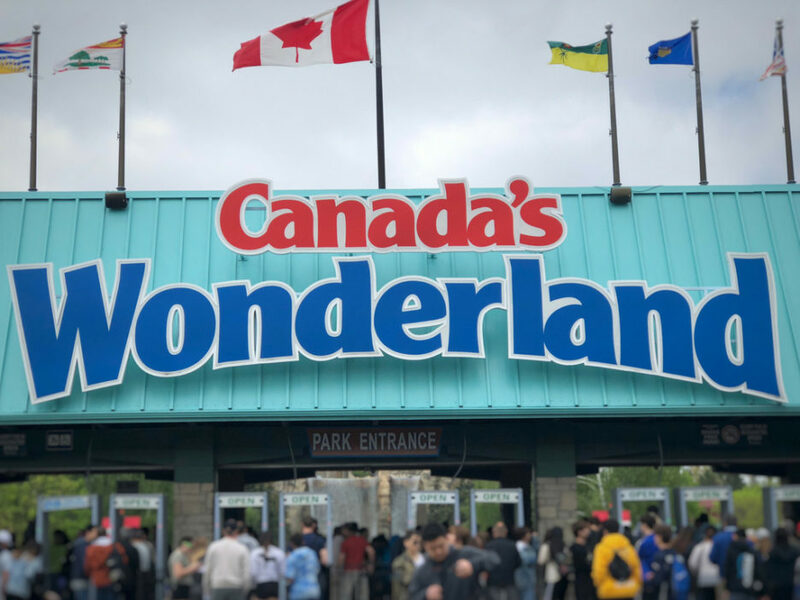 No matter what you are into, Canada’s Wonderland offers fun for the whole family! One park, so many options! 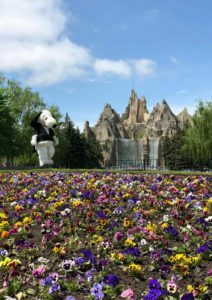 Over the course of the spring and summer, we like to experience everything Canada’s Wonderland has to offer. 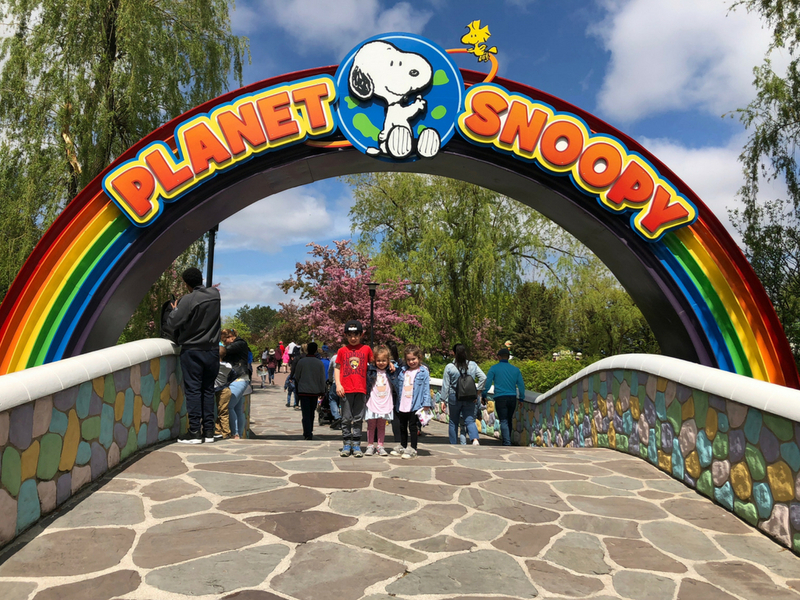 Before the weather hits really high temperatures, we spend our days in Planet Snoopy and KidZville, taking the kids on rides that are meant just for them! Smaller children can ride with an adult which allows for everyone in the family to join in on the fun! 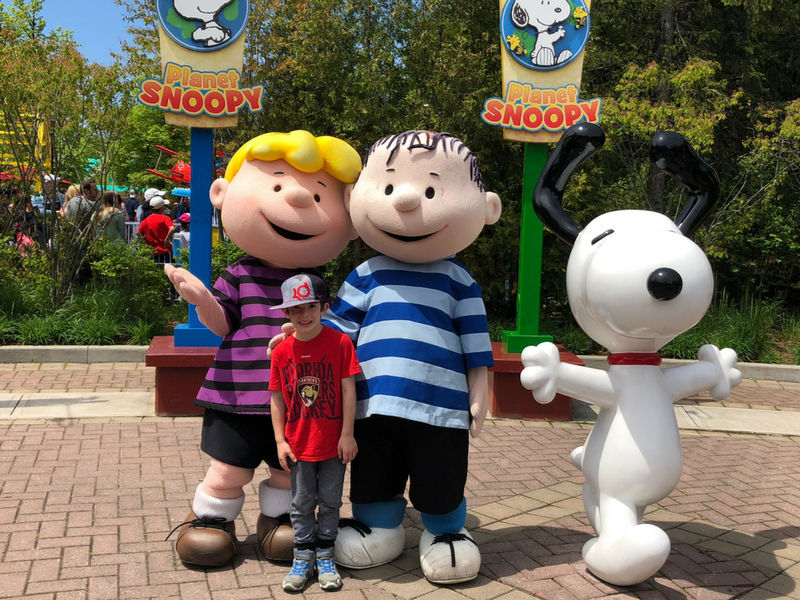 In Planet Snoopy, we ran into all the fun characters ready for a good time! When Snoopy came out to conduct the waterfall, the kids went wild and watched in amazement! No matter how old you are, the PEANUTS™ characters are so bright and happy, you can’t help but smile as you bump into them around the park. Of course, we have to snap a photo or two during every visit! 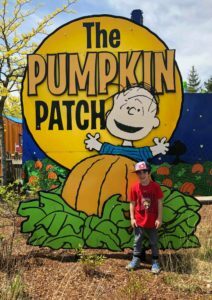 It’s so fun to see how the kids change from season to season at Canada’s Wonderland! During the summer months as the temperatures soar, we find our way to Splash Works for some good, wet fun! The kids love waiting for the bucket to overflow and pour water all over them! This year, we can’t wait to see the Lakeside Lagoon, the children’s pool that has been transformed and made double its size for 2018! 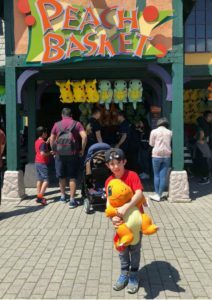 Canada’s Wonderland isn’t just for the kids! For us, it is our number one date night, or even better day date, destination. We are thrill seekers, which means we want to hit up all the big rides! This year, we are dying to get onto the Lumberjack, a thrilling ride on two swinging axe pendulums, swinging round and round, which will take us through 360 degree loops while our feet are dangling! Bring it on!! Some of our favourites also include the Behemoth and Leviathan, 2 of Canada’s Wonderlands 16 roller coasters! For when we feel really daring, we give the Xtreme Skyflyer a try once a season. There is nothing quite as freeing as the feeling of pulling the rip cord to begin a 153-foot power flight. Thrill seekers unite! 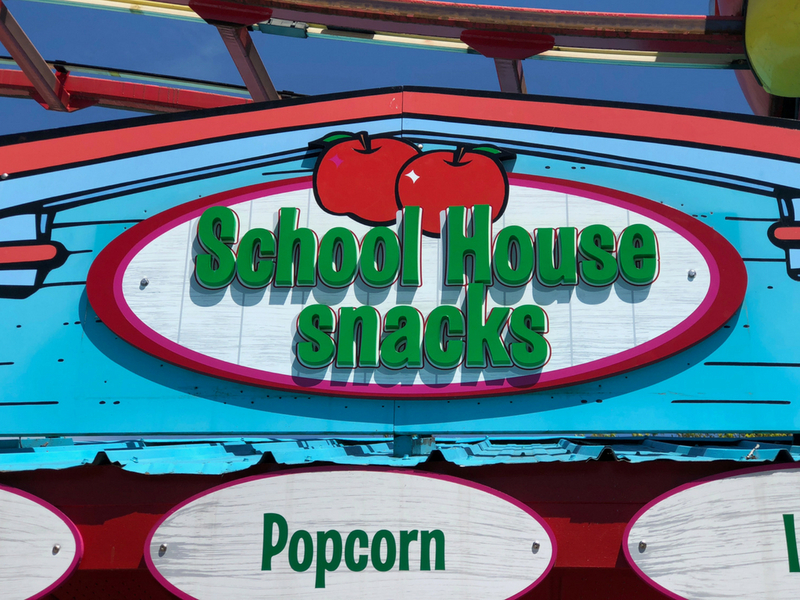 With so many delicious restaurants and snack bars to stop at, there is so much to eat! 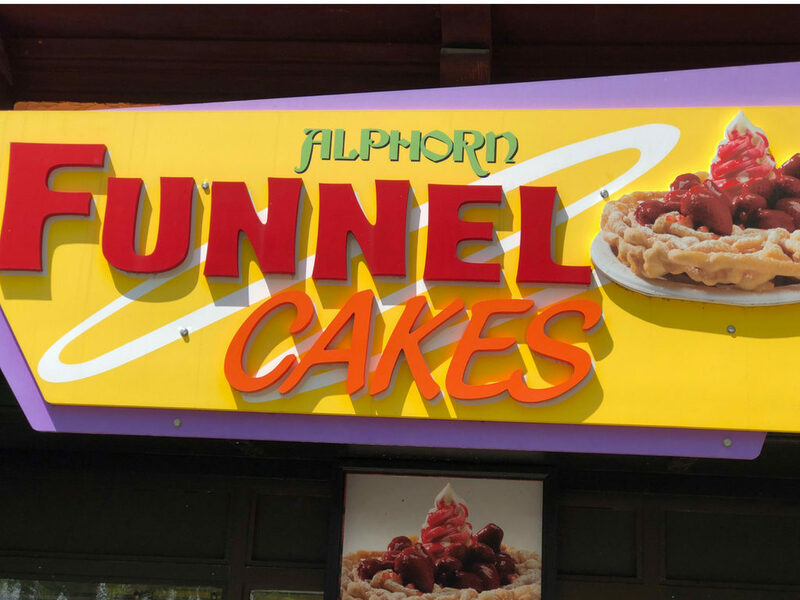 From Dairy Queen to Subway and everything in between, there is something for everyone. 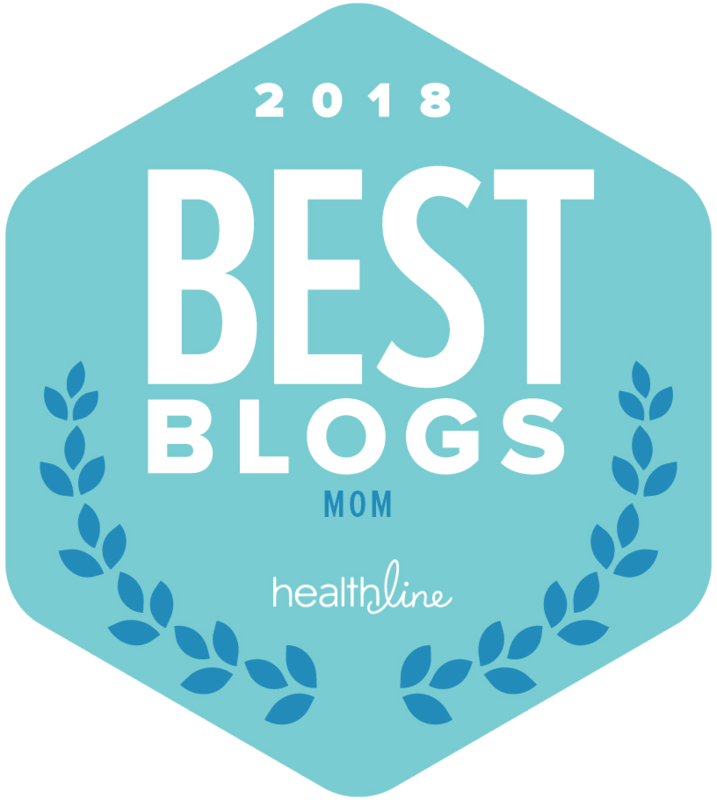 We love that there are healthy snack places to stop along the way, but we also know that there are many treats that we will want to indulge in! 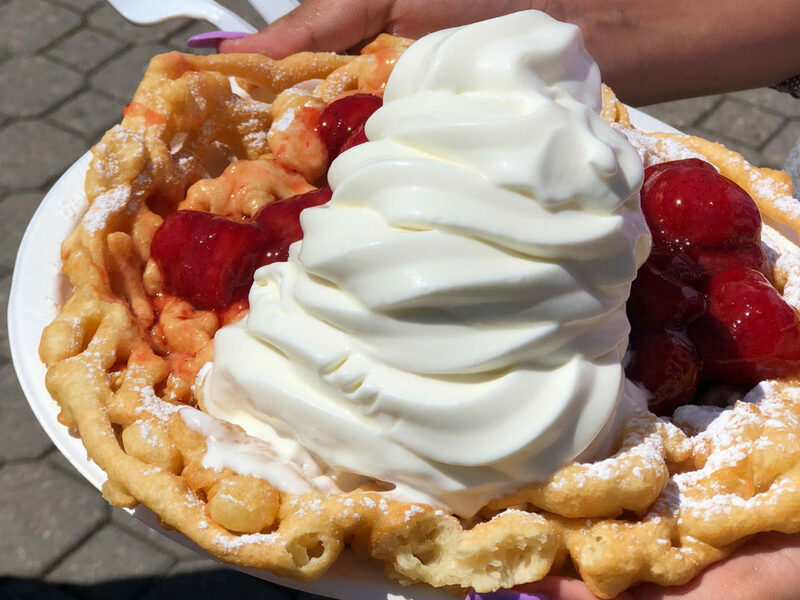 From Beaver Tails to Funnel Cakes, Canada’s Wonderland is a treat for all of our senses! 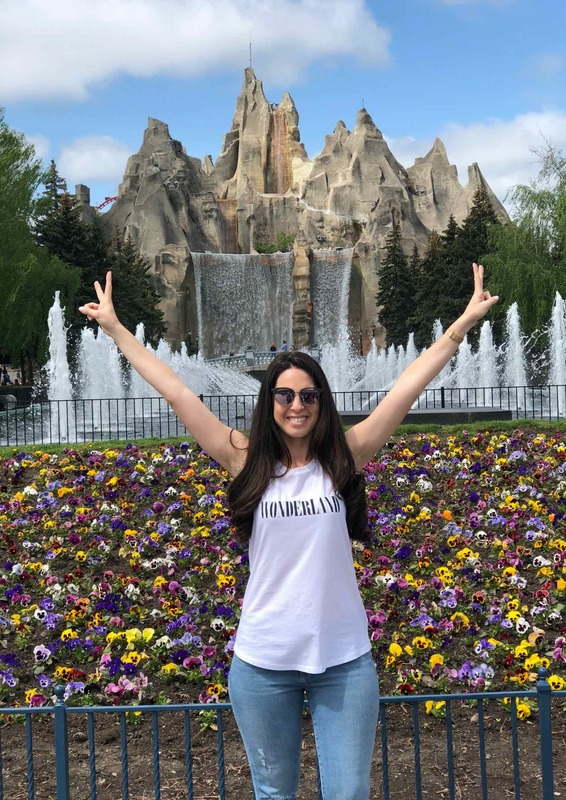 What is your favourite part of Canada’s Wonderland? Camp Cinemark: A new concept in movie theaters Making carpooling easier with Diono April Savvy Sassy Book Picks The Best Netflix Shows to Watch Right Now! Never even been to Canada, but this looks awesome! I would love to try beaver tails on a cold day.